A common concern among many men is overdeveloped glandular tissue or localized fat in the chest that results in the appearance of breasts. 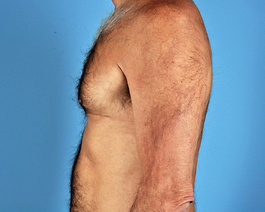 This condition, called gynecomastia, is seen in men of every age and is often the result of heredity or hormonal changes. Male breast reduction in Virginia Beach is the surgical correction of excess breast tissue and is used to sculpt and re-contour the chest. Dr. Thomas Hubbard has helped many men with gynecomastia in Virginia Beach and can provide honest, straightforward answers to all of your questions and concerns. Request a consultation online or contact our office by calling (757) 600-6227 to discuss your options. Dr. Hubbard is an experienced surgeon who has treated both men and women for breast reduction. He conducts a thorough evaluation of each patient in order to create a customized treatment plan that is tailored to different body types and surgical goals. You can trust him to address your contouring needs with complete confidence and technical precision. Is Male Breast Reduction for Me? Men who are embarrassed or self-conscious about their chest and who want a more masculine shape may benefit from gynecomastia resection. This problem usually begins at puberty and can become more noticeable with time especially with weight gain or certain medications. Many of these men would never take off their shirt at the beach or in public. 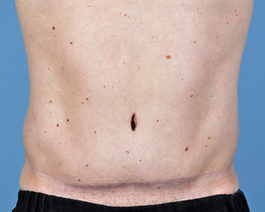 Often the surgical result is a dramatic change to a more normal male chest, usually with very minimal scars. So often men comment afterwards they wish they had taken care of this years earlier. 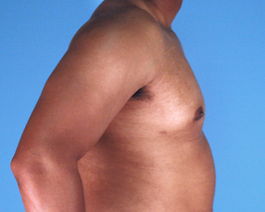 In most cases, male breast reduction involves the excision of both excess breast fat and glandular tissue. Small incisions are made inconspicuously beneath the areola in order to minimize scarring. Through each incision, breast tissue is removed and liposuction may be performed to reduce excess fat. 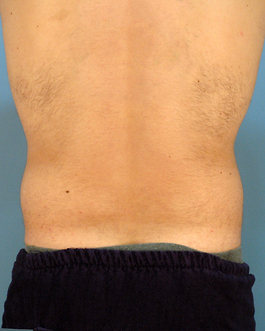 Occasionally, a patient may need extra skin removed to correct any sagging. The procedure is typically performed under general anesthesia on an outpatient basis. 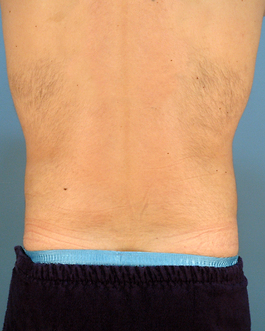 After surgery, an elastic compression dressing is applied in order to minimize swelling and support the new chest contour. Drains may be placed under the skin to reduce any fluids that collect. The drains are usually removed within several days after surgery and most people can return to work in 4 to 5 days. Some men also choose liposuction of the abdomen or a tummy tuck to completely reshape their midsection and feel more confident. 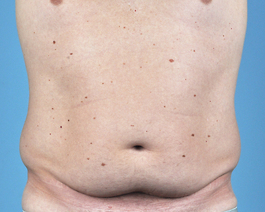 Please visit our photo gallery page to see examples of gynecomastia treatment.